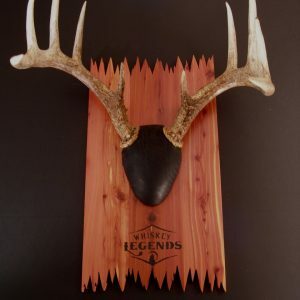 Give your bull the attention it deserves with the unique Arrowhead plaque! 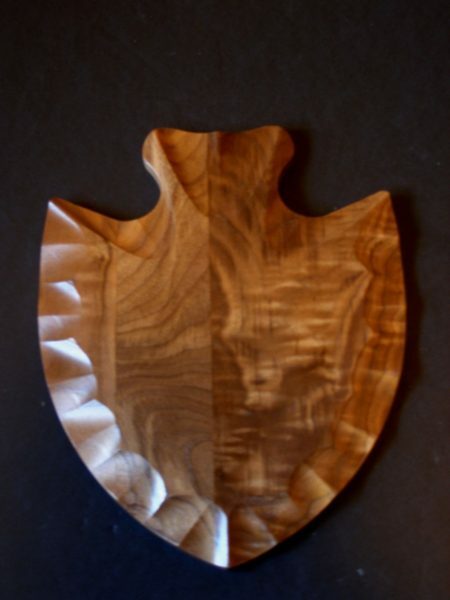 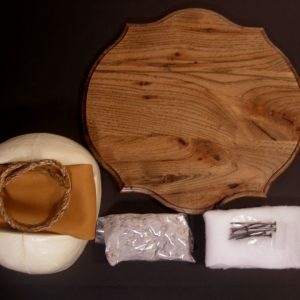 The Arrowhead plaque is made out of solid, gun stock grade, American Black Walnut. 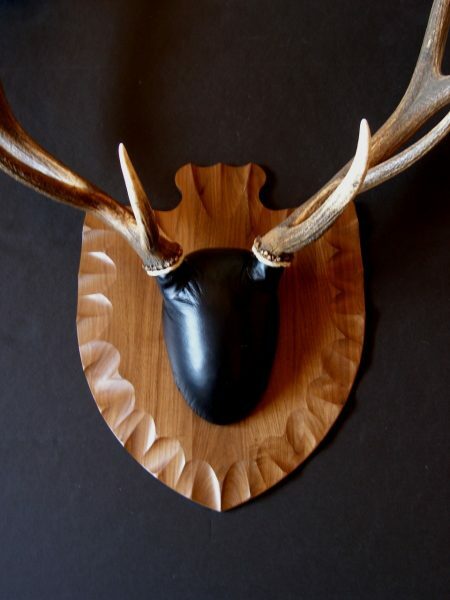 The Arrowhead plaque was not only designed for bow kills, but will give any gun kill a more primative look too. 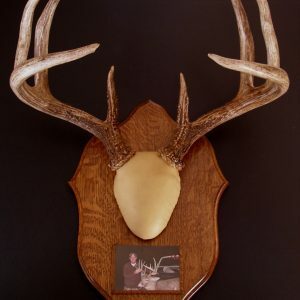 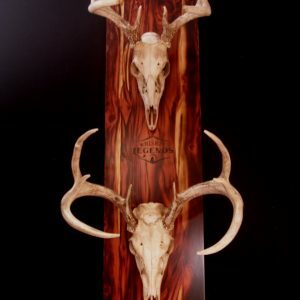 This is a great plaque to display any size of antlers due to its uniqueness. 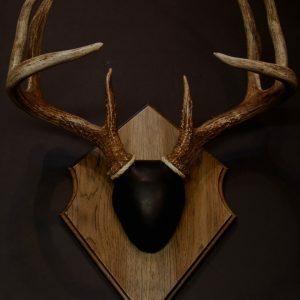 -Solid Wood Plaque-Solid, gun stock grade, American Black Walnut including a flush wall mount hanger. 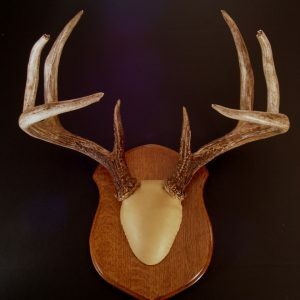 Plaque measures: 16 X 20 Inches. Made in the U.S.A.